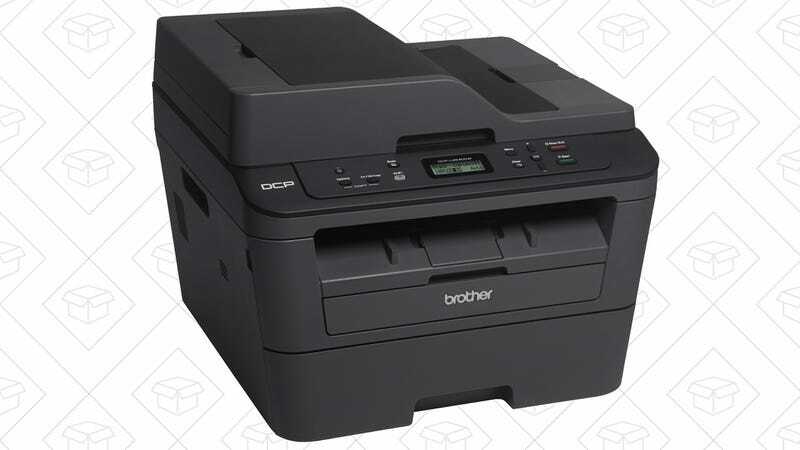 Unless you reallllly need to print in color, Brother makes some of the only printers worth buying, and their small office-friendly DCPL2540DW is on sale for a consumer-level price today. 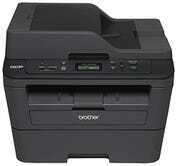 Like Brother’s home printers, this model spits out about 30 pages per minute, includes Wi-Fi connectivity, uses inexpensive and long-lasting toner, and just generally works much more reliably than any inkjet printer out there. The biggest advantage of this model over a consumer-level HL-series printer is that it includes a document feeder for the scanner, meaning it can automatically scan 35 pages in a row with no user input. You might use that feature, like, once, but you’ll probably be really glad you have it. $100 is a match for the best price Amazon’s posted on this model all year, so list that inkjet printer of yours on Craigslist, and go lock in your order.